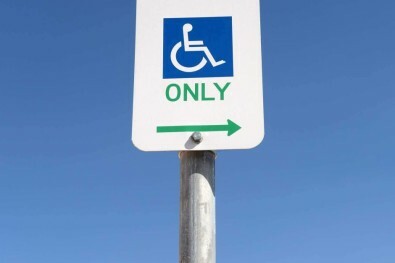 ShopLocalNow : Services : : Are You Eligible for Disability Tax Credit? 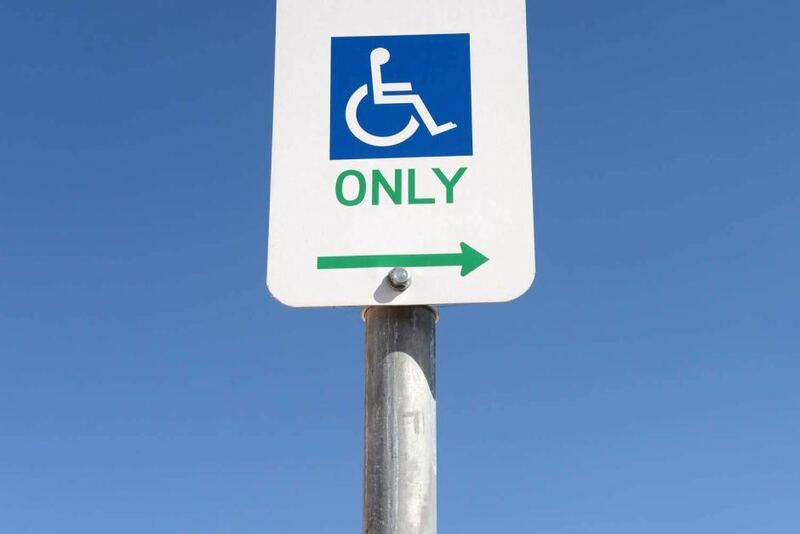 Are You Eligible for Disability Tax Credit? The disability tax credit (DTC) is a non-refundable tax credit used to reduce the income tax you pay. Canadians, who have health conditions that restrict their daily abilities can benefit! Many Canadians with medical conditions qualify for this income tax benefit and are simply not aware that they do. The disability tax credit (DTC) is a non-refundable tax credit used to reduce the income tax you pay. We provide can provide you with a personal free, quick and easy, no obligation consultation to determine if you qualify for the Disability Tax Credit (as well as associated information on other programs if applicable).